See PRNewsWire Press Release here. Flowood, MS – Brighter Health Network, LLC (BHN), which offers medical diagnostic solutions such as urodynamic testing services, today announced it has acquired Urodynamic Testing Specialists (UTS) for an undisclosed amount. The acquisition is expected to be immediately accretive to earnings and will significantly increase BHN’s top and bottom lines. 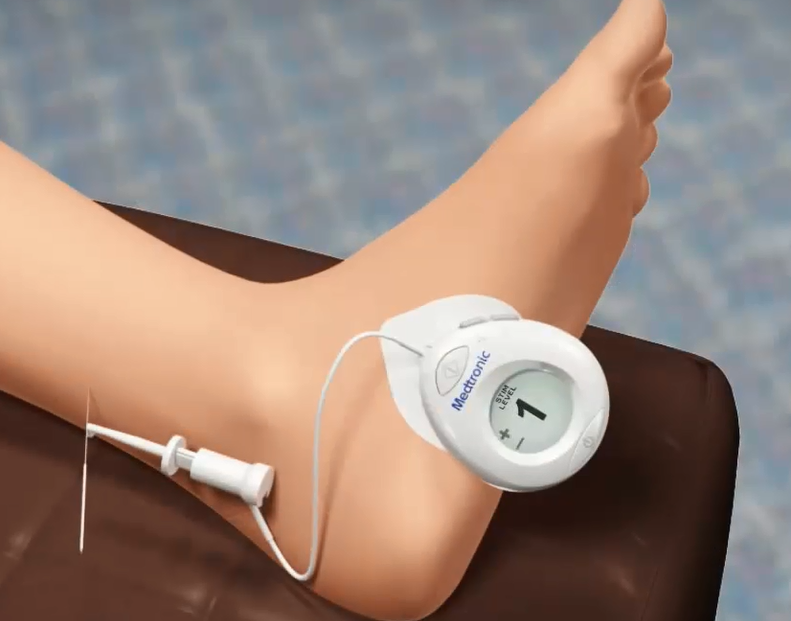 Medtronic just released a new product called the Medtronic NURO for treating overactive bladder (OAB). It will compete directly with Uroplasty's incumbent product Urgent® PC. (Note: Uroplasty is now owned by Cogentix Medical) We have been using the Urgent PC product within several partner clinics we serve, and we have had great success with it. I am sure many will be looking for a NURO and Urgent PC product comparison, so we have attempted to compile a comparison in the bullets below and in the included video. There are quite a few differences, but the major ones are detailed below. Bladder Health Network, LLC – a national leader in mobile medical diagnostics with an emphasis on urology and OB/GYN practices – announced today that it is changing its corporate name to Brighter Health Network. The name change reflects the company’s current and ongoing expansion into other healthcare segments and the delivery of new, complementary, onsite, innovative patient therapies.